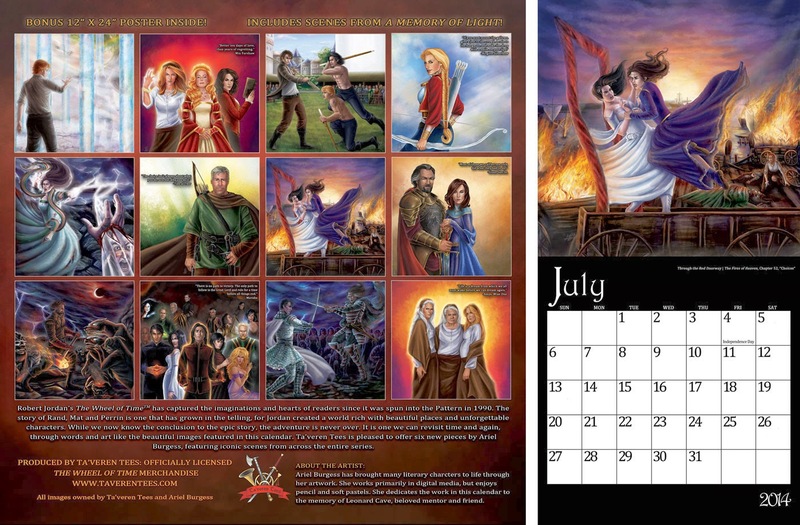 This 12" x 12" calendar with art from Ariel Burgess features six brand new scenes (including some from A Memory of Light) from pivotal moments in the series, as well as favorite characters from The Wheel of Time Playing Cards like Birgitte Silverbow and Tam al'Thor. 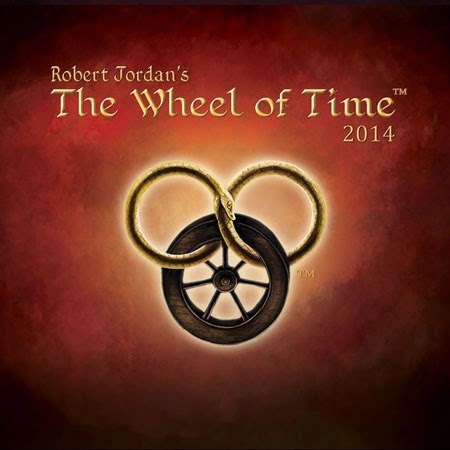 The calendar runs from January 2014 through December 2014 and includes U.S. Holidays. 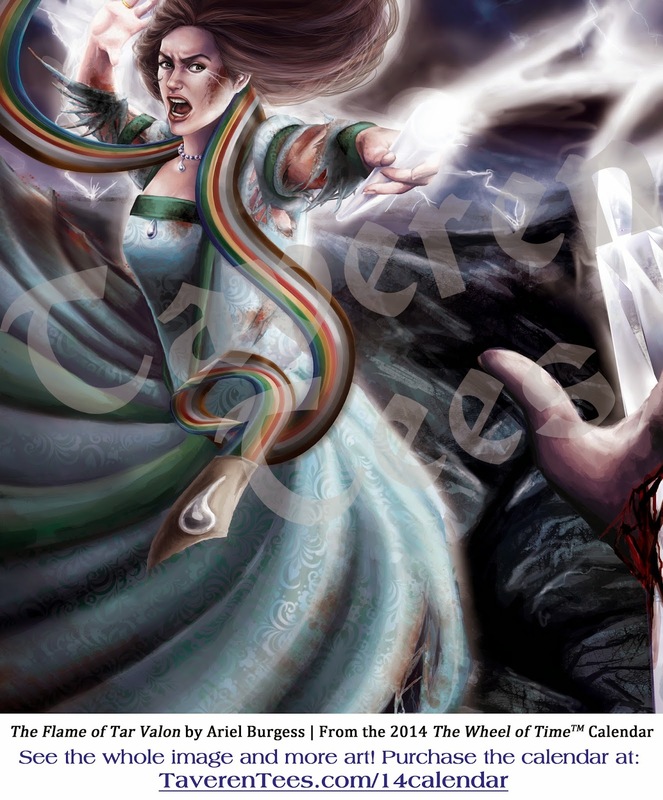 A bonus, 12” x 24” image is also included!